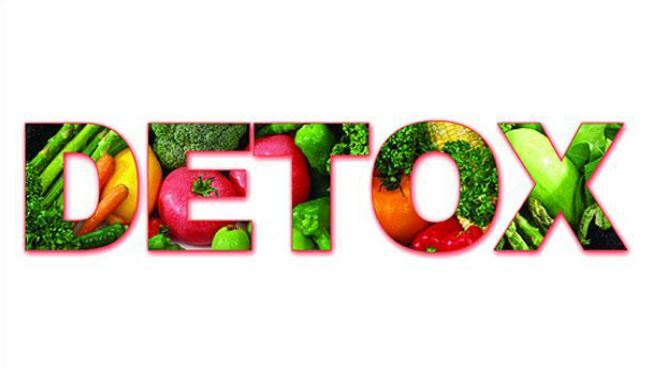 You see a lot of articles (in our newsletter and many others) on the topic of detoxing when spring rolls around. The instructions can get pretty complicated and overwhelming. So when Care2 sent me this information on 10 essentials for a successful spring detox, I knew I needed to share it with you - not just because of the importance of the information, but because it is concise, easily understood, and doable. See what you think:. 1. Drink at least 8-10 cups of pure water with fresh lemon or lime added. 2. Eat moderate amounts of fruit on an empty stomach (the best food to keep the colon and lymphatic system moving properly. A sluggish lymphatic system means pain and/or weight gain.) It is one of the most powerful cleansing foods. 3. 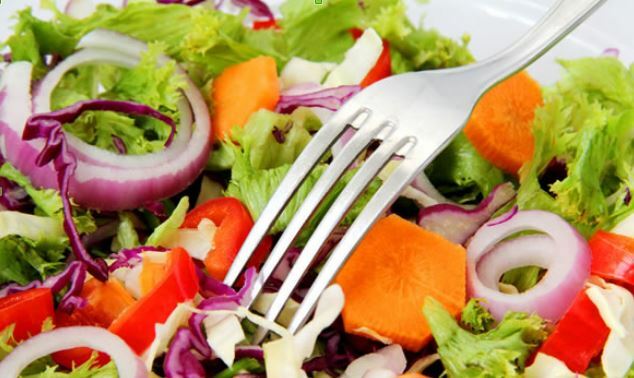 Start lunch and dinner with a large green salad - it's full of digestion-aiding enzymes, vitamins, minerals, chlorophyll (a blood-cleanser), and many phytochemicals. 5. 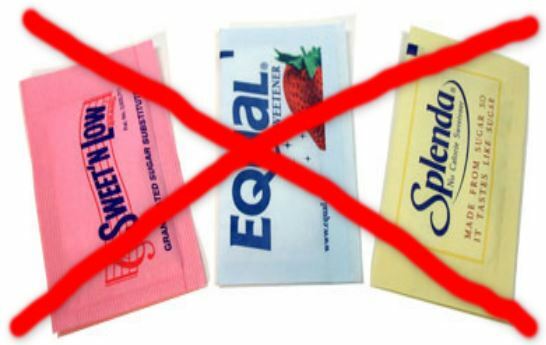 Avoid sweets, synthetic sweeteners or foods sweetened with them. Sugars depress the immune system for up to 6 hours. Artificial sweeteners must be processed by your liver, which takes loads of energy. Free up that energy for cleansing and healing. 6. Exercise vigorously a minimum of 20 minutes/day. It improves lymph flow, increases energy, and sweeps toxins from all tissues. Swelling, cellulite, pain, or fatigue, indicates your lymphatic system isn't keeping up with your body's toxic load. Exercise and deep breathing is what keeps the lymphatic system moving. 7. Avoid hydrogenated/trans fats. These toxic/unnatural foods make detox organs sluggish, require huge amounts of energy for digestion, and lead to weight gain. They're neurotoxins; they attack the brain and nervous system, resulting in pain and inflammation. 8. 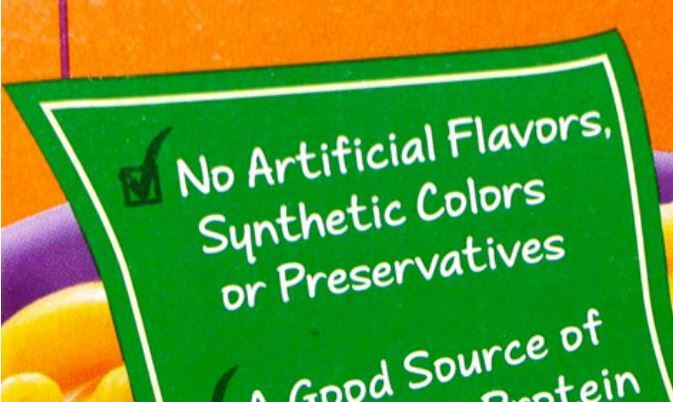 Avoid synthetic colors, preservatives, and other additives. The liver expends massive energy trying to process this artificial garbage. 10. Eat little animal protein during cleansing; it taxes the digestive system. Small amounts of lean organic meat, poultry, or wild-caught fish are best. And next, how about some extra support for gastro-intestinal function? Rest the digestive system by decreasing food; supply key nutrients via juices and or powders. Balance and maintain healthy flora: remove abnormal bugs in the gut. Abnormal bacteria, yeast and parasites release toxins and overload the liver's capacity to deal with the flood of toxins. Use digestive enzymes which help break down food properly, minimizing negative effects from undigested foods. Add fiber; it "sweeps" the intestines and promotes elimination of toxins. It binds to toxins, helping prevent their absorption. It is metabolized by gut bacteria into short-chain fatty acids (SCFAs), which feed the cells lining the intestines, supporting cellular integrity, thus decreasing inflammation. And finally, eliminate altogether forever: Snickers, Oreos, bacon, non-organic strawberries, all junk foods (fast food; take out food; vending machine foods; processed, bottled, canned, and packaged foods). In closing, why not create a chapter in your Cook'n 11 dedicated totally to detoxing and health-supporting foods? That way, each spring you don't have to keep looking up the basic HOW-TOs of such important information - it'll always be right at your fingertips!